NEXT GEN: Anywhere, Any Device … Even on the Bus! It’s stunning new interface and fun rewards encourage mastery! Accessed 100% online and auto-assessed, you’ll see real progress with this award-winning program. Save time and track progress with cool dashboards. 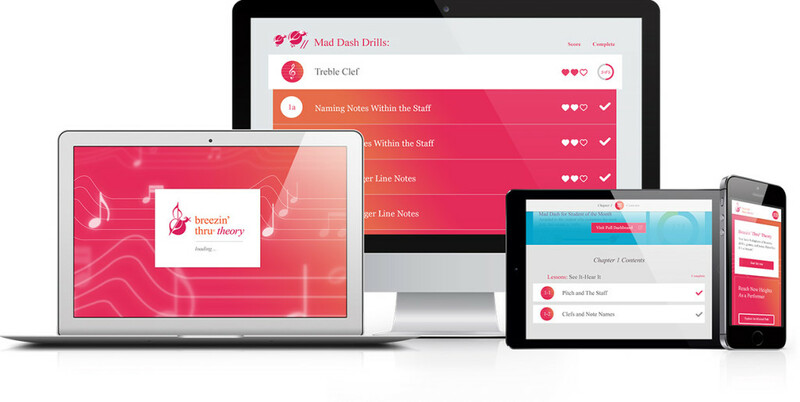 Use with music students from 4th to 12th grade: at school, at home or even on the bus! 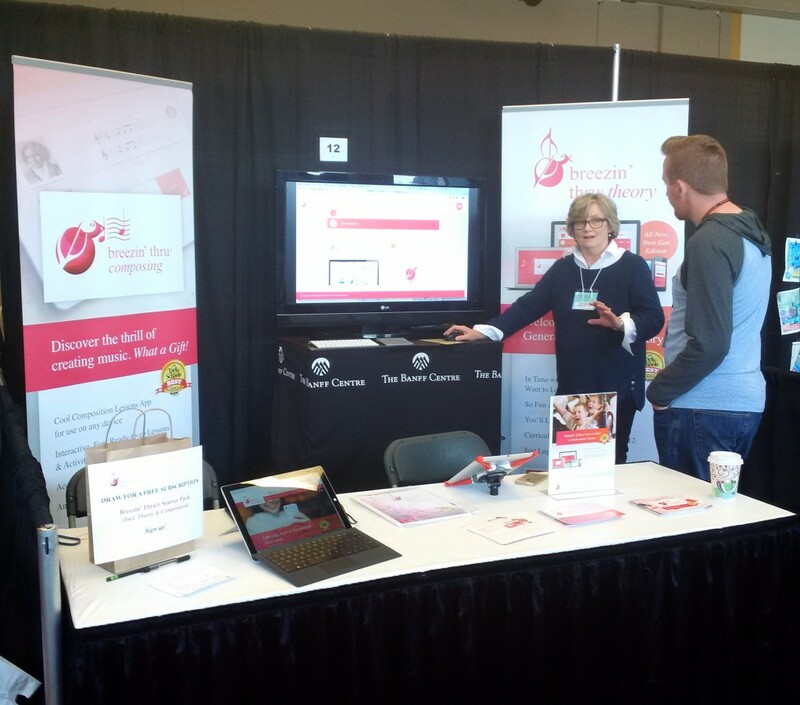 Drop by our Booth #7 and try out all the cool tools!